Open House Sunday, February 18th 1-4pm! You will LOVE everything about this home! It has everything your heart desires! 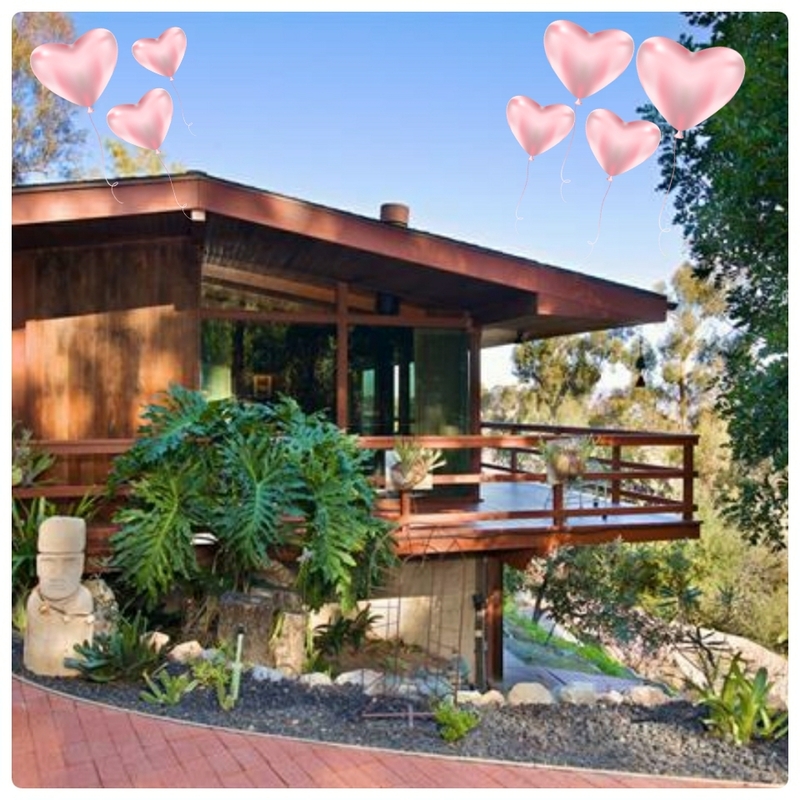 Don’t miss this Mid-Century Modern masterpiece designed by renowned architect Lloyd Ruocco! Open House Sunday, Feb. 18th 1-4pm! « February: Hearts are Everywhere! We could not have a better Real Estate Broker to help us with the sale of our condo unit in San Diego. Maureen was everything that you would expect from a Real Estate Broker. We would not hesitate to ask Maureen again for help with the sale or purchase of any real estate in San Diego. We have a complete trust in Maureen and her judgment and her ability to guide us through the entire process so we can make the right decisions. Maureen, Thank you for all your help.